if you are looking for Photo Retouch Service or Editing Service such as: Photo Background Removal, Retouching, Shadows, Images processing? Then you are the right place. I'm a professional editor in adobe PHOTOSHOP with more than 5 years of working experience. Within 24 hours 100% Satisfaction is guaranteed. Black and white to color. Low resolution to high resolution. Enhancing, adjusting color, lightening contrast. Background editing, white, transparent, different. Amazon Products Retouching, White Background. Body shaping like slimming, weight reduction, reshaping, breast enhancement (women only), skin smoothing. 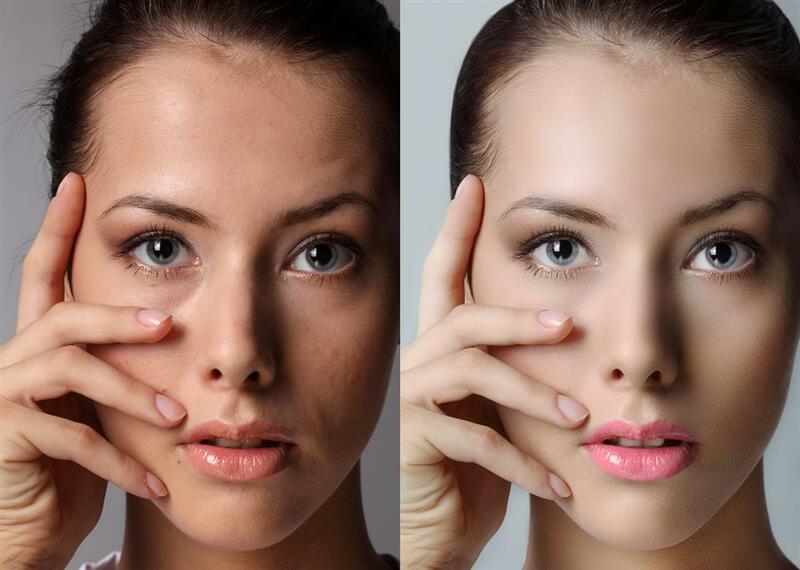 Retouching with creating perfect looking skin, bags under eyes, remove facial wrinkles, makeup enhancements, eyes, eyes shadow, lashes, lip wrinkles smoothed. If you have a specific requirement which is NOT listed above, contact me before placing order. I can help you, but I would like to discuss it first and I'll most likely be able to help you. All necessary files that you need (PSD, PNG, JPG, GIF & PDF). Basic Hourlie is a FLAT RATE of 20$ for any number of images from 1 to 3 (on your choice). Note: PLEASE make sure to contact me BEFORE buying an Hourlie to get your images and brief approved looking forward to working with you. Sorry I don't design immoral and illegal. Please provide me with images in the best possible quality. Remember: the better quality of photo you provide - the better result you get! Then please share your thoughts and requirements or exact brief oh what exactly needs to be done. Hello! 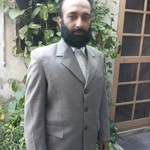 My name is Sohail Ayyaz, Professional graphic and website designer with over 8 years of work experience. If you need responsive website or any graphic design service like business...Read moreHello! My name is Sohail Ayyaz, Professional graphic and website designer with over 8 years of work experience. If you need responsive website or any graphic design service like business card, flyer, poster, banners, photo editing or retouching, packaging or label, logo, t shirt designing please contact with me. I am enthusiastic about creating websites which are aesthetically pleasing and meet the client’s needs. My passion is to create beautiful, mobile friendly wordpress websites. Please, do not hesitate to contact me regarding every issue.